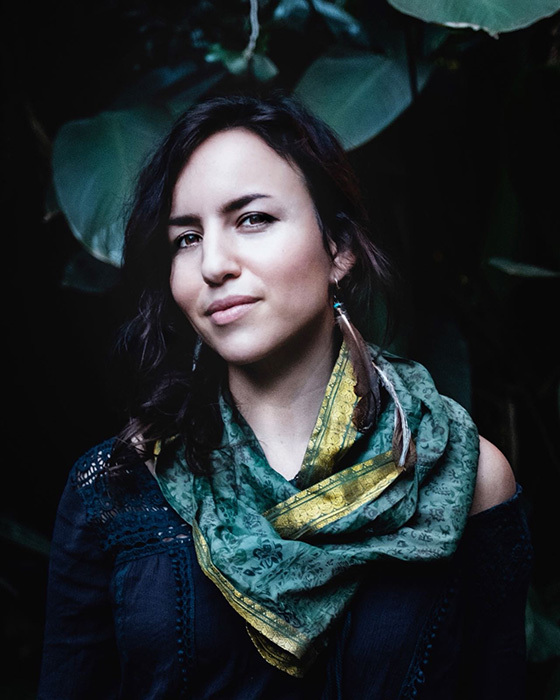 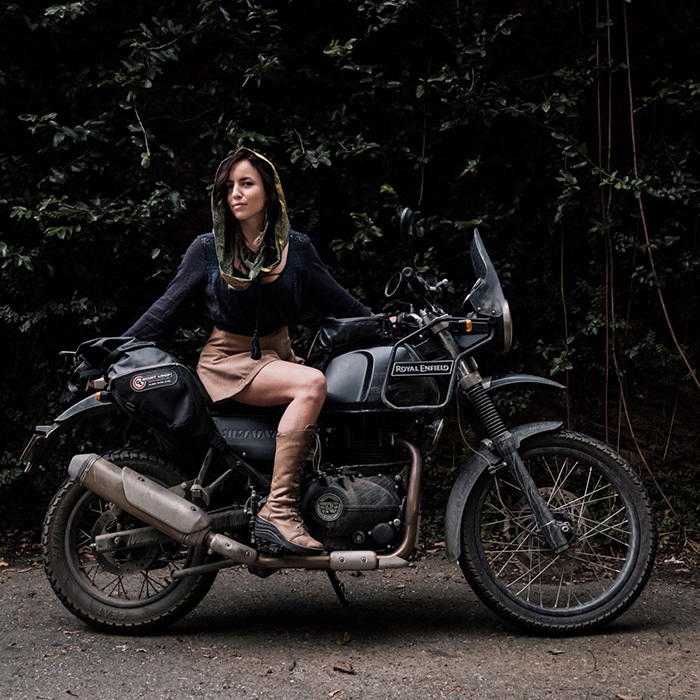 Janelle Kaz is an Anti-Wildlife trafficking, Motorcycle Journalist. 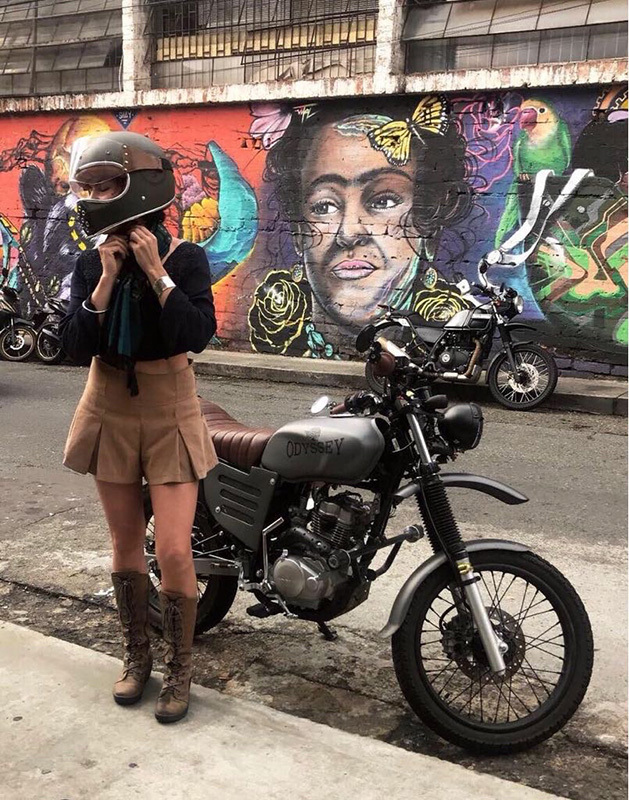 Travelling around the world by motorcycle she is raising awareness and educating people about illegal trafficking of wild animals. 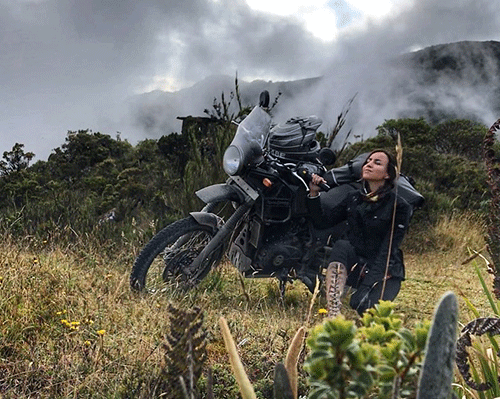 Janelle Kaz has ridden solo across the USA, Laos in South East Asia, and currently in Colombia. 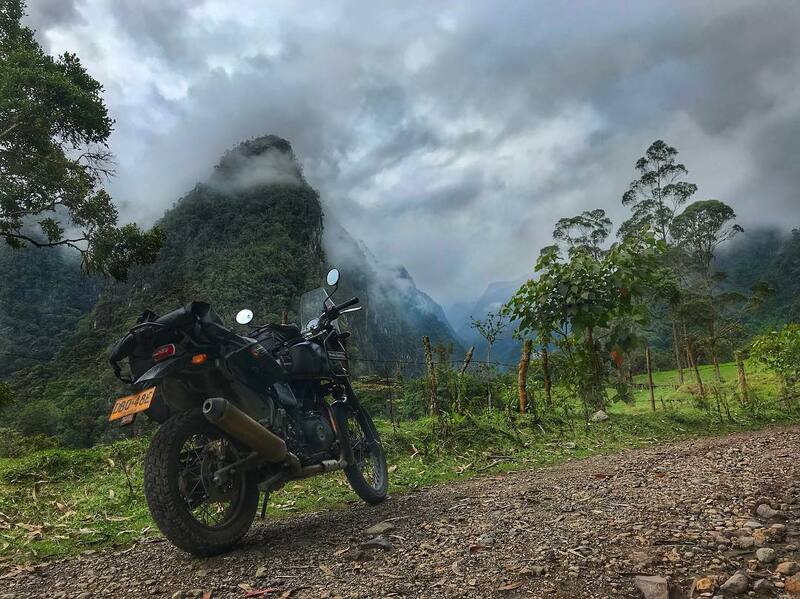 She is adventuring alone on her motorcycle to promote anti-wildlife trafficking and poaching while educating people about wildlife and their environment in remote villages. 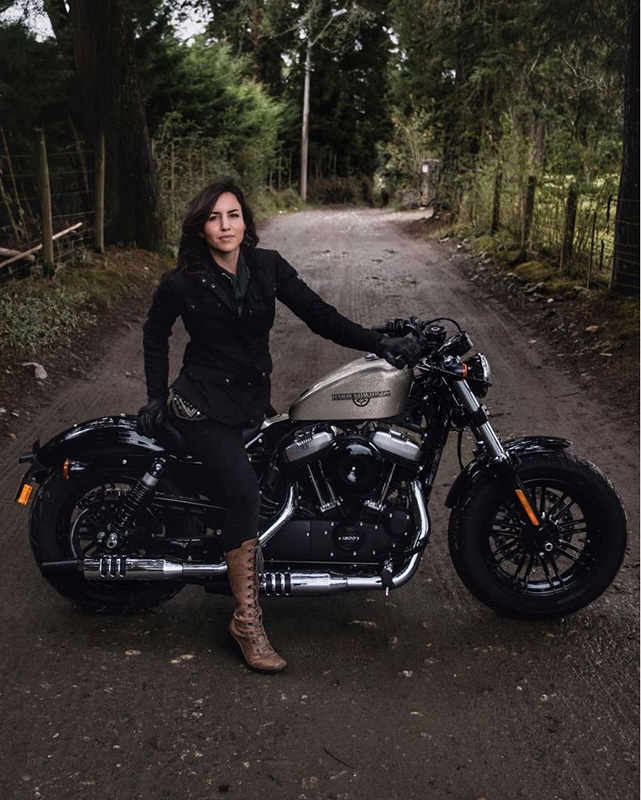 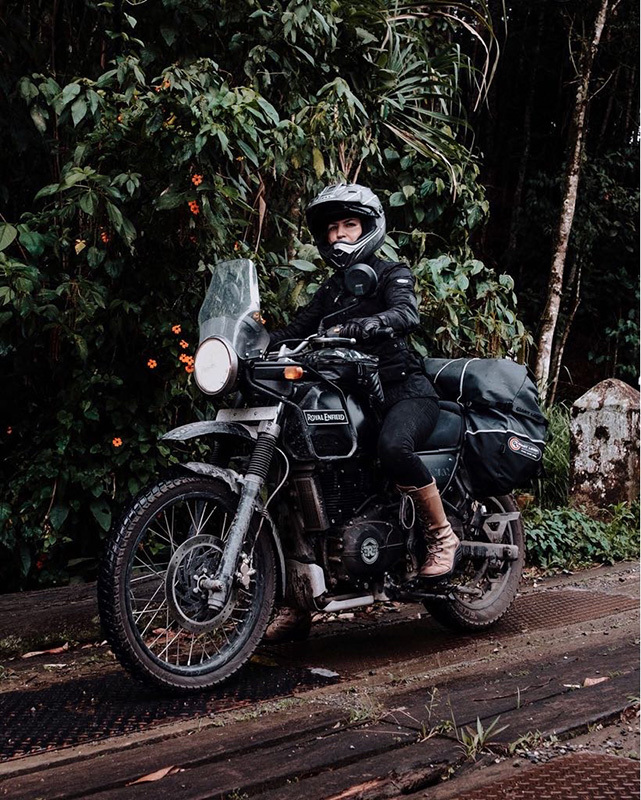 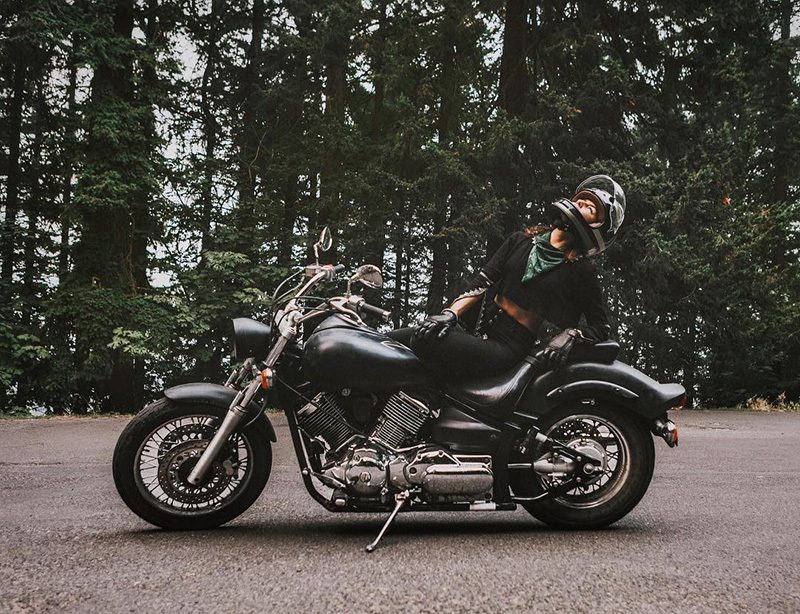 Listen in as she talks about why she chose to do this by motorcycle, why she feels it’s an important issue to fight and her thoughts on life as a solo female adventurer.